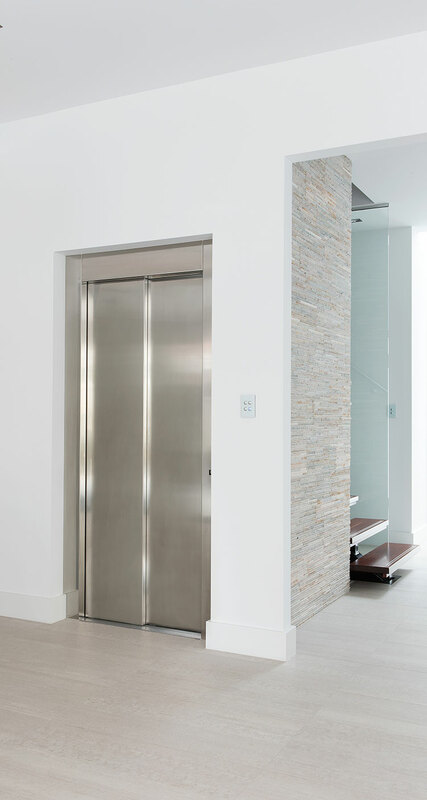 JPS Lifts is built on the experience and technical capabilities of its people. We pride ourselves in employing the best people for the job and our management team exemplify this philosophy. A South Australian born and bred practical, sensible personality, with a keen eye for detail. Shaun has over 25 years experience in the lift industry, giving him an exceptional depth of technical knowledge. Shaun was a co-founder of JPS lifts in 1996, with a mission to bring a high level of experience, customer care and attention to detail. Shaun is passionate about innovation and product development, with a strong focus on customer support, trust and availability for his clients. Justin’s dedication and commitment to the lift industry spans 30 years. Focusing on the installation and construction stages of projects, perfecting the product in every unique home or building is Justin’s absolute priority. With an emphasis to excel, his passion for lifts is extraordinary. With over 34 years in the lift industry, Steve’s comprehensive attributes are instrumental to JPS Lifts. Not only is Steve hands-on, he explicitly knows the requirements of Australian standards, policies and procedures to ensure safe work practises are adhered to. He supports his team with energy and enthusiasm that is second to none. 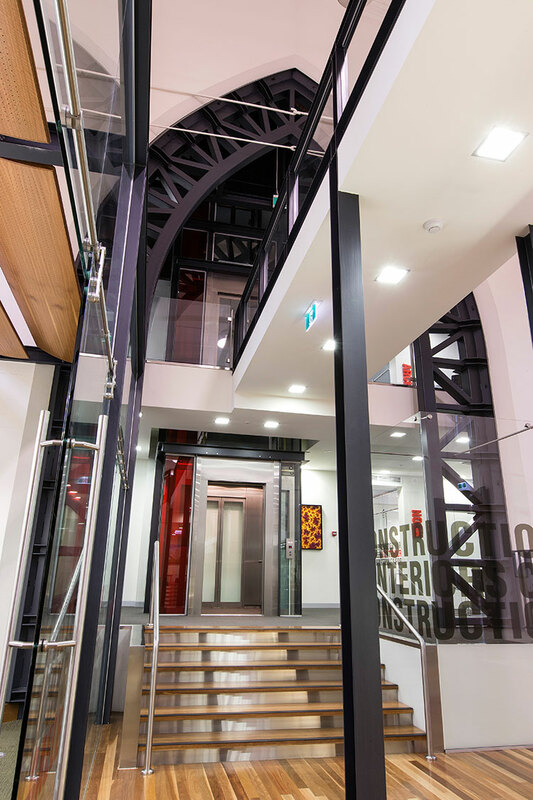 Robert’s lift industry experience of 30 years includes installation and servicing of lifts around Australia. Joining JPS Lifts in 2003, Robert has developed into an impressive Sales Executive. He has a unique ability to explain the complex nature of lifts in a way clients understand and feel comfortable with their decision. Robert is patient, understanding, flexible, fun and always in keeping with good taste and etiquette. He offers JPS Lifts all-inclusive technical, sales and service attributes that are unsurpassed. With 10 years in conscientious lift industry finance roles, Dave is a cool, calm personality with a meticulous work manner. The success of JPS includes Dave’s ability to observe and manage accuracy of finances very closely. Together with the Director’s, Shaun and Justin, Dave ensures the strength and solid foundation of JPS Lifts is upheld at all times.